When you are involved in a car wreck you have the right to choose where you have your car fixed. At Impact Collision Centers we work directly with most insurance companies to make your claim process hassle-free. 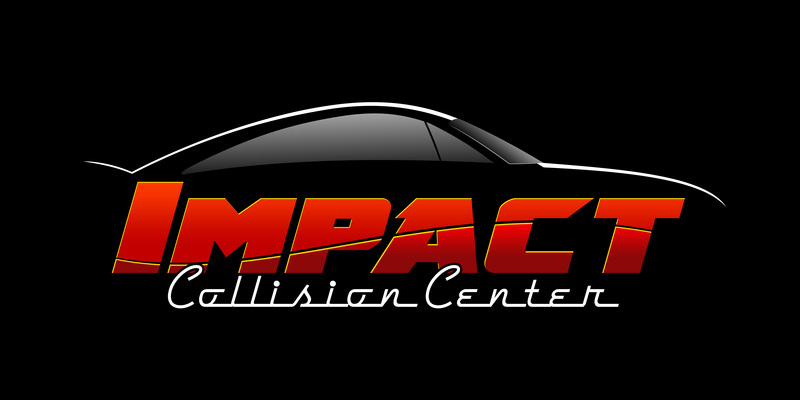 Choose an Impact Collision Center near you! Insurance claims that are not handled correctly can cost time and money. All insurance companies follow a specific collision insurance claims process that must be adhered to in order to successfully be filed. If your claim is not handled correctly it could cause your deductible to not be applied and even your repairs not being covered. All service advisors at Impact Collision Centers are trained in handling collision insurance claims correctly. We also work daily with the insurance companies so we know who to talk to and how to get things done. We work with insurance companies all day, every day. We can help. The collision repair insurance claims process can be tricky. We work through insurance claims with our customers every day so we can help navigate the ins and outs of filling your claim right the first time. If you have any questions about whether you should file a claim, what your insurance will cover, or how the collision insurance claims process works just get in touch. We are happy to help. We offer complete body repair for any vehicle, new or old, large or small. When you are involved in an accident, choose a body shop that has experience, certified technicians, and will work with you through every step. Choose Impact Collision Centers. The weather can change in an instant and catch your vehicle in protected from hail. While some hail dents are minor, others can impact the safety of your vehicle. All of them impact your car's value. Come to Impact Collision Center for hail dent repair. A great paint job makes your car stand out from the crowd. Whether you need touch-up painting or a complete paint job to fit your style, our certified automotive painting technicians will handle your car like their own. Call Impact Collision Centers today.